Join us for our FIRST LEGO League Jr Expo. 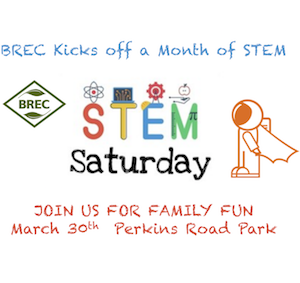 All are welcome to volunteer or just observe STEM greatness. This year's challenge is Mission to the Moon. Students have been working for two months on this project. The project is co-sponsored by the Foundation for East Baton Rouge School District and QDS Systems.